El Paso Herald. (El Paso, Tex. 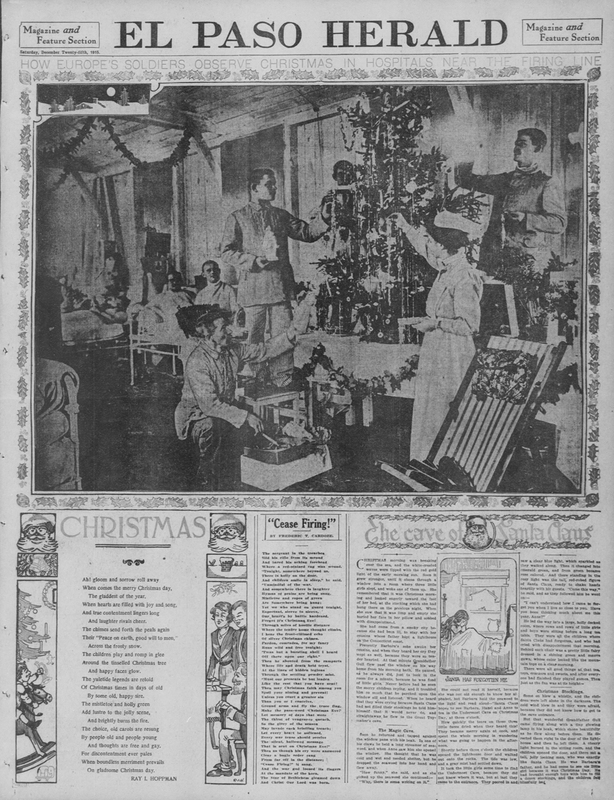 ), 25 Dec. 1915. Chronicling America: Historic American Newspapers. Library of Congress.